Sounds good this one… you sent me a track and I enjoyed it. Will buy it eventually! I think I’d rather get this than another Romero one. True, true…although the new music they are promising will be the carrot. Incidentally I never bought the last single (that you reviewed for us all), do you happen to know if it is still available? I think it is. Still on Amazon anyway. I forgot about the new tracks… bugger. Give me SBTE’s Turner and Hooch.er I mean Blackmore any day! This is another one of those bands that I get sick of the constant rollover of musicians …. 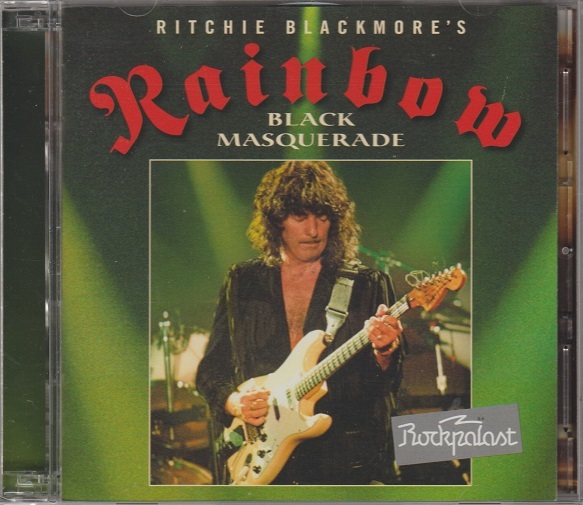 Pretty much the Richie Blackmore Band, eh? Sounds like a good release, though… and it’s from Rockpalast, too… I always like the live Rockpalast stuff I find on the internets. 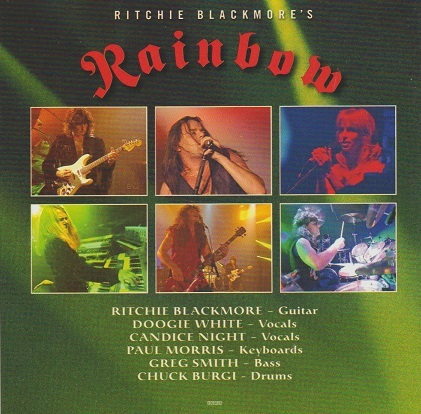 Very much the Richie Blackmore Band. But I suppose that’s just the way he runs things. He wanted Deep Purple to be his band but they didn’t put up with it. Interesting to read he’s not keen on being filmed – as long as he doesn’t remind his guitar audio being recorded, I suppose that’s the main thing! Ever heard the legend of Blackmore at the famous California jam? Well, here’s the video. He begins smashing the camera at 1:20. To be fair Mike, it has been at least 12 days since the last Rainbow live album was released. Well as of today it’s 13. Tomorrow it’ll be 14 which is enough time to release a new one. TV guys rarely mix bands properly! Plus, I heard they smell funny up close.